If you’ve been to Seoul, you’ll know that S$35 don’t bring you far. One jokbal meal (Pig trotters), or 2 cushion foundations, or 30 pairs of cartoon socks are perhaps what you can purchase with S$35. Another meaningful way to spend S$35 in Seoul would be watching the famous Korean non-verbal shows. 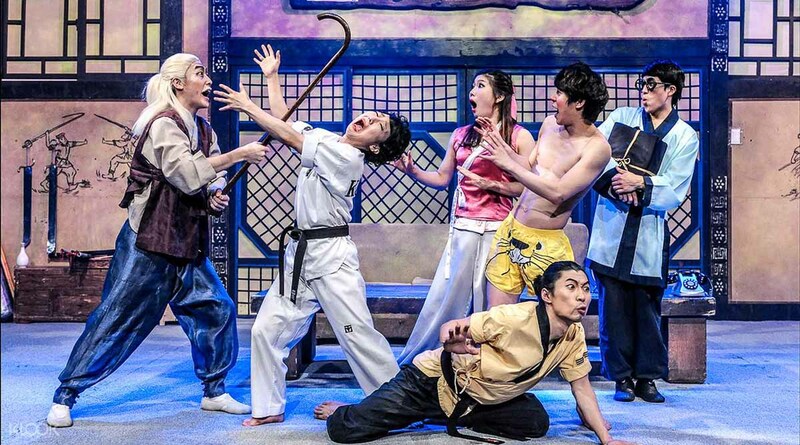 Unlike other staged performances like musicals or KPOP concerts, non-verbal shows are easy on the wallet — you can get tickets for under S$35* — and are the perfect indoor programme if the weather is undesirable during your visit. As the name suggests, a non-verbal show is performed without dialogues or any spoken words. That’s perhaps why non-verbal shows attract foreign audiences, as there’s no need to understand the Korean language when music and visual gags transcend all languages. Think of a slapstick comedy that’s brought to life with highly exaggerated rhythmic body movements, one that’s hilarious and pleasurable to watch. Like how catching Les Misérables at the Queen’s Theatre is quintessential to all London trips, a trip to Seoul is not complete without watching a non-verbal show. 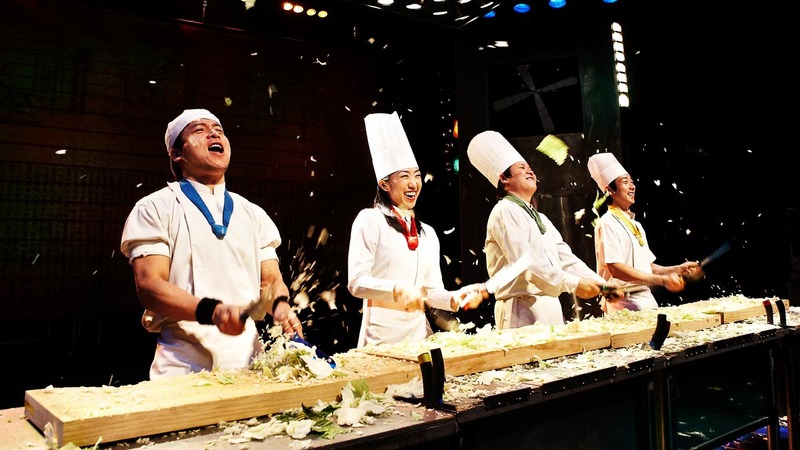 Like the globally-acclaimed Nanta Show, non-verbal shows often showcase traditional Korean elements in modern settings, introducing the Korean culture to foreign audiences, while still providing exciting entertainment for the local audience. 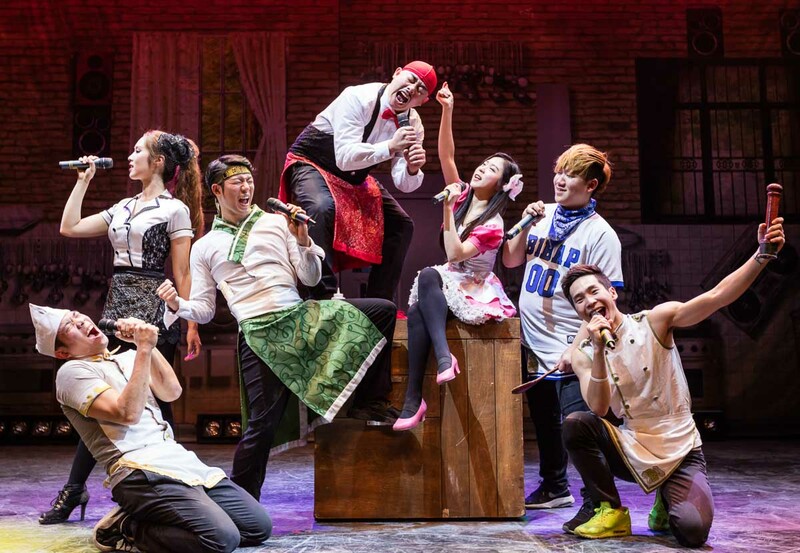 There are loads of these non-verbal shows in the Korean scene today so here’s a rundown on 7 of our favourites and the best place to book tickets for the shows — all for under S$35; the perfect entertainment for the cheapskate you and me. You can usually purchase tickets off the ticket counter right before the show begins but if you’d like to pre-book your tickets to ensure good seats, one of the most fuss-free ways is through Klook. On top of that, we found that ticket prices on Klook were at least 30% cheaper than getting them direct — tickets on Klook average at S$32 as compared to ₩40,000/pax ~(S$49.60). If it’s your first time on Klook, use promo code <TTIKLOOK> for S$5 off your first purchase! 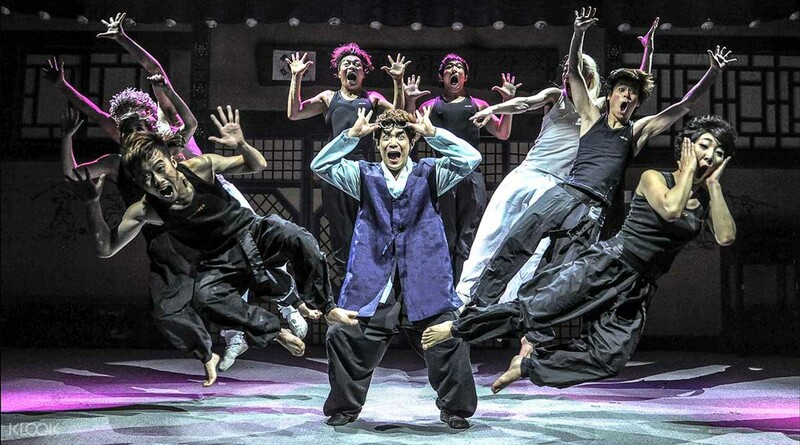 Nanta (난타) — one of the most famous non-verbal show in Seoul — has been running daily since 1997 and is the most-watched musical in Korea. 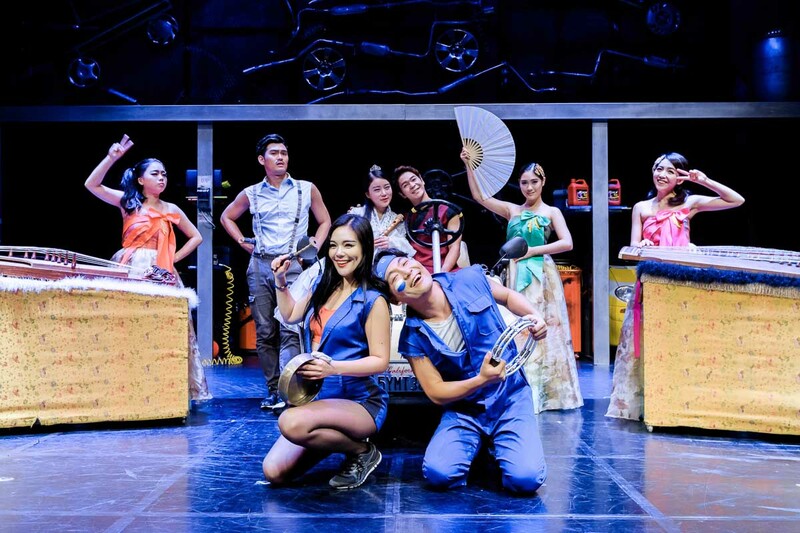 Its international reach is unprecedented, being the first Asian show to open its own Off-Broadway theatre in New York City, USA. 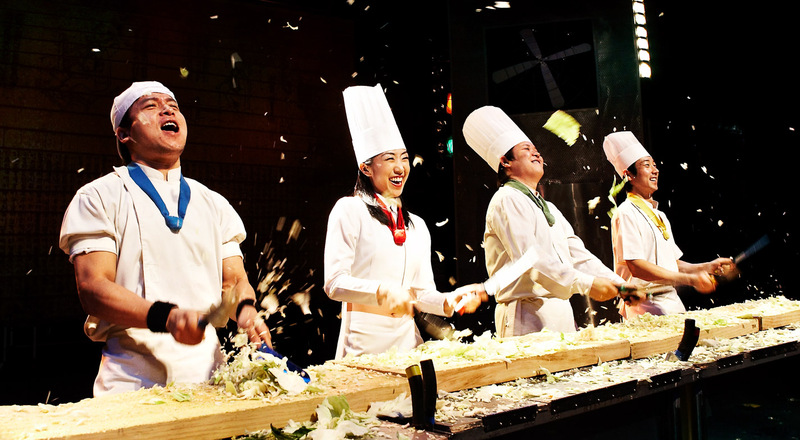 Watch the chefs whip their spatulas and knives to the rhythm of samul nori (traditional Korean percussion music), while preparing a wedding cake under tight time constraints. Be prepared for aching abdominal muscles from slapstick comedy JUMP. 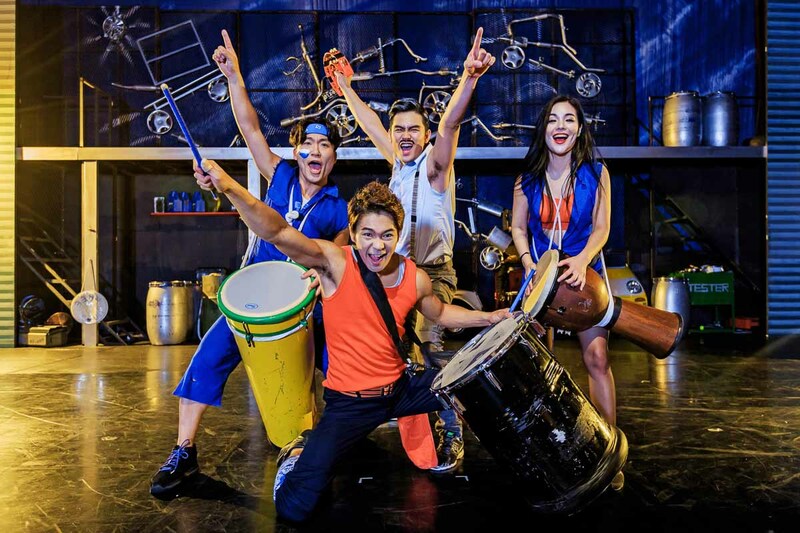 The storyline revolves around a typical Korean family with atypical acrobatic and gymnastic skills, and how they overcome problems with overtly exaggerated moves. 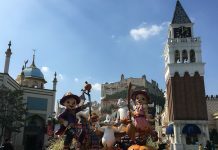 The audience will be guaranteed more than an hour of laughter from the caricatural comedy gag performance of JUMP. 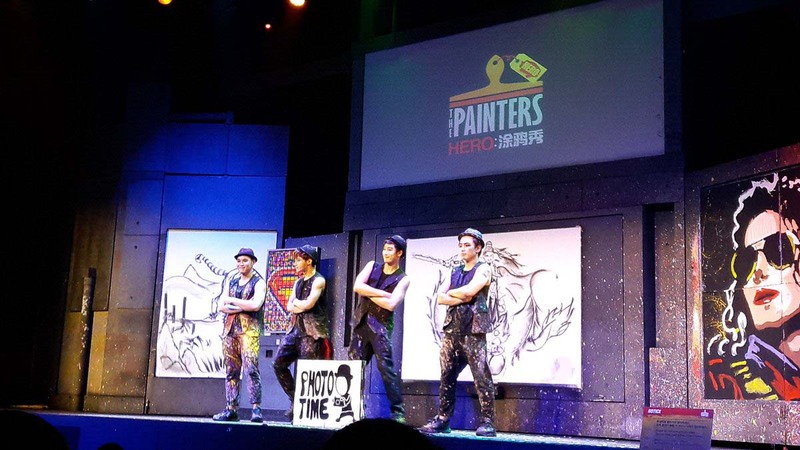 Watch paintings come to life at The Painters: HERO, where four artists blend mime, art, dance, and comedy together into a mash of talent explosion. The artworks celebrate the lives of ‘heroes’, such as Michael Jackson, Bruce Lee and Marilyn Monroe. Nothing screams “talent” louder than the quartet who create art using various elements such as light and dust, The Painters: Hero is definitely a performance that will leave you mind-blown. 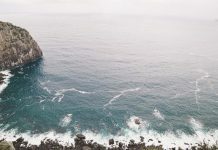 While pondering about lives easily overlooked, the producers behind Fireman thought about ways to showcase the everyday lives of firefighters, who see themselves in life-threatening situations to save others’. 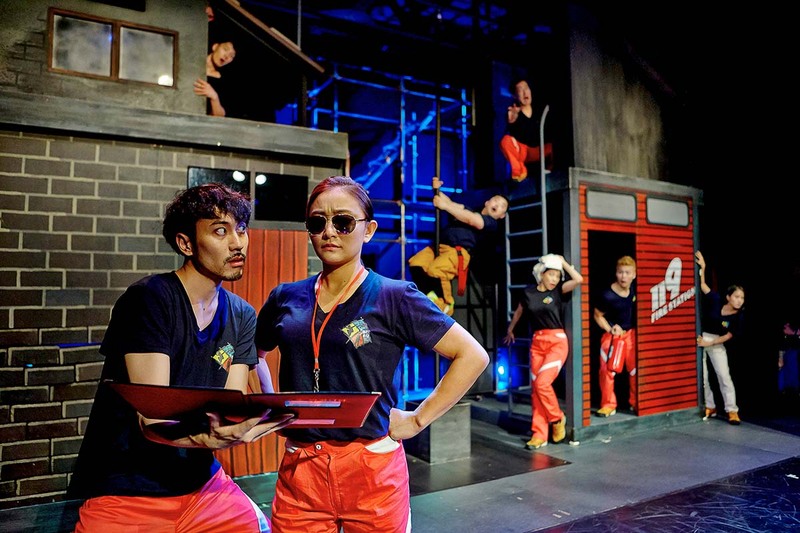 Through dances, parkour, and acrobatic moves, the performers depict the intense training firemen go through in a light-hearted manner. Rather than a formal presentation, the audience gets to learn first-aid as part of the show and also leave with new perspectives of firemen’s day to day life on the field. 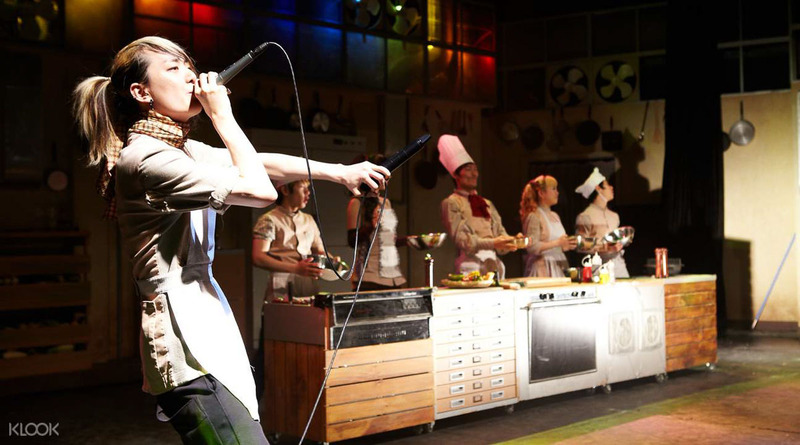 Another cooking-themed non-verbal show, CHEF sets itself apart from Nanta with intense beatboxing and b-boying while cooking up a storm bibimbap on stage. While open to all ages, I’d say that CHEF appeals more to teens or young adults. 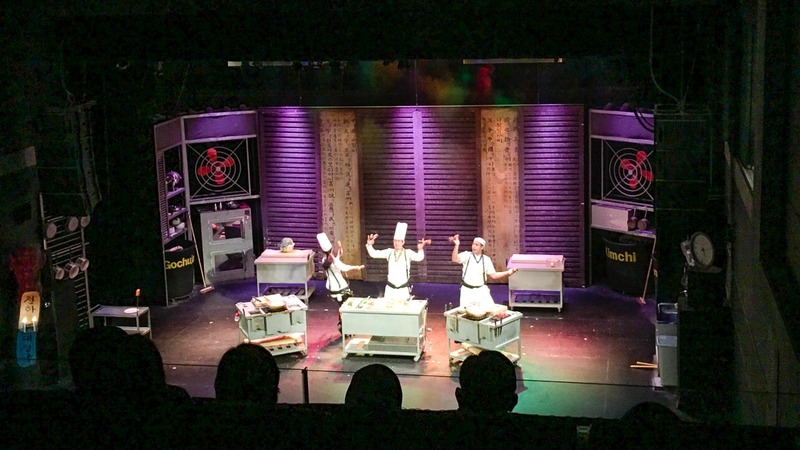 Previously known as “BIBAP”, CHEF is now repackaged and reintroduced to the stages with even more surprises and hype to keep the audience on the edge of their seats the entire show. A dynamic performance that incorporates tradition and modern elements, Fanta-Stick revitalizes traditional Korean music with a breath of fresh air with the use of modern instruments and digital technology in accompaniment to an interesting storyline. Follow two families in search of a missing flute and be wildly entertained with the upbeat music and energetic dance moves. 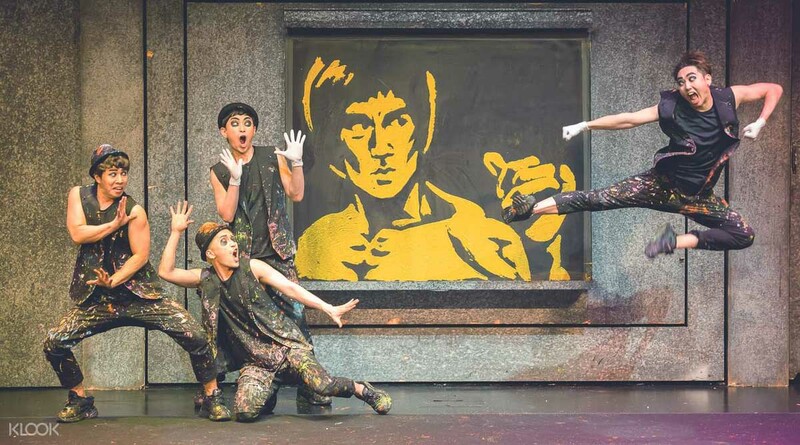 If musicals aren’t your thing, how about a Taekwondo performance instead. Taekwondo, a Korean martial art, is practised by many today as a form of self-defense or sport. 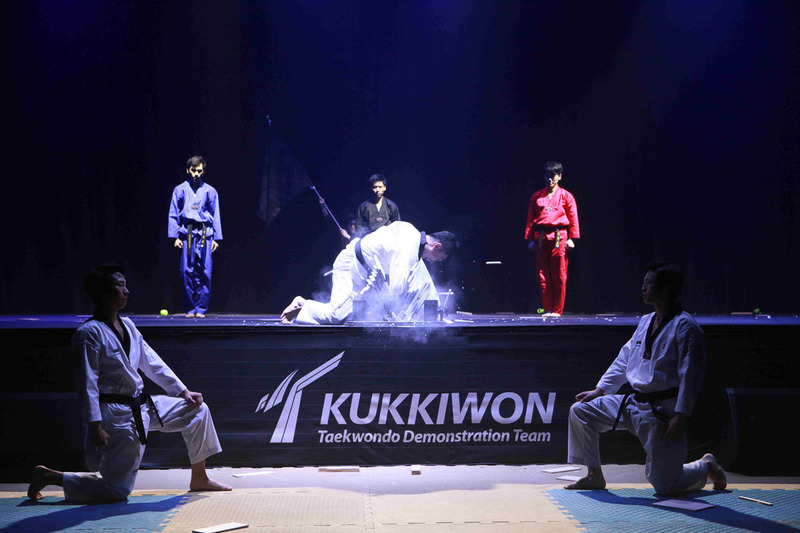 But the Kukkiwon Taekwondo Performance is a showcase of authentic Taekwondo as an art. At Kukkiwon Taekwondo, the highly-trained practitioners put up exciting and breath-stopping acts that will leave you intrigued and awed. 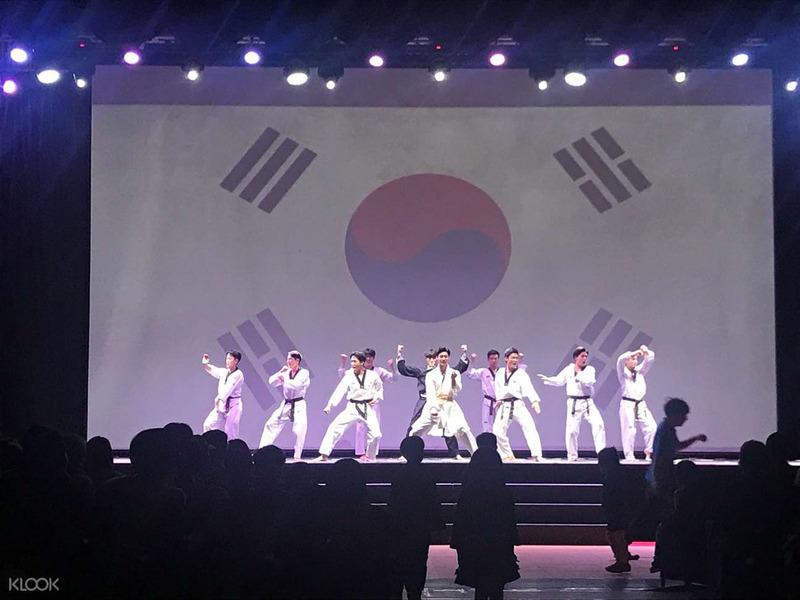 Although it may not be comedic acts like the other non-verbal shows mentioned above, Kukkiwon Taekwondo Performance is not one that bores. 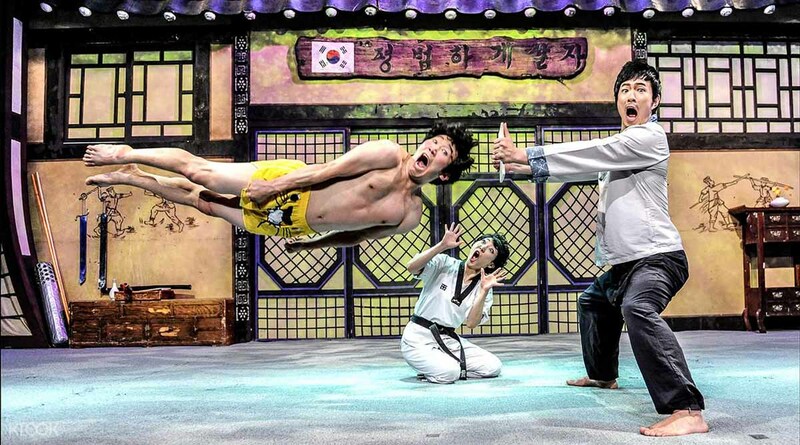 In fact, the highly-skilled martial artists engage the audience with their unbelievable acts of air kicks, board breaking and more. 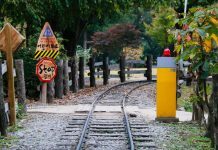 The next time you visit Seoul, do set aside an hour or two and treat yourself to you an exciting Korean non-verbal show! Spending just S$35 in Seoul for a world-class performance, worth it! Here’s also an awesome list of 15 things you can do under S$12 in Seoul. 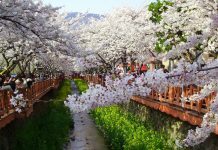 Seoul is no-doubt a top travel destination being a shopper’s paradise, a foodie’s haven, and every KPOP fans’ land of dreams. 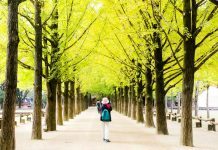 Save more now on your next trip to Seoul with Klook, with tons of travel essentials and activities/experiences you can book lower prices. 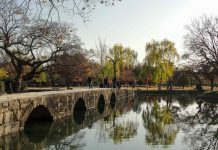 Stay connected with a 4G SIM Card, explore 21 tourist attractions for free with the Discover Seoul Pass, dining vouchers to shave costs on a good Korean meal, and many more! Like what you’re seeing? Follow us on Facebook, Instagram, and YouTube!